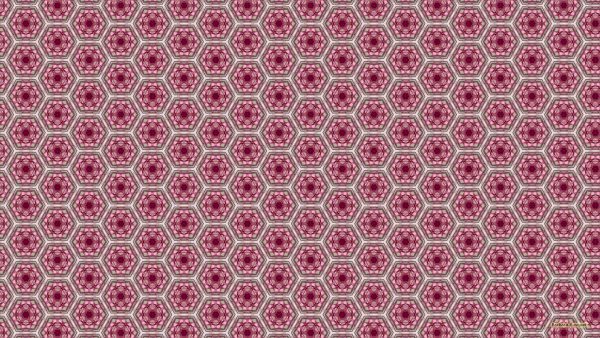 Hexagon wallpapers with patterns with small of bigger hexagon shapes. 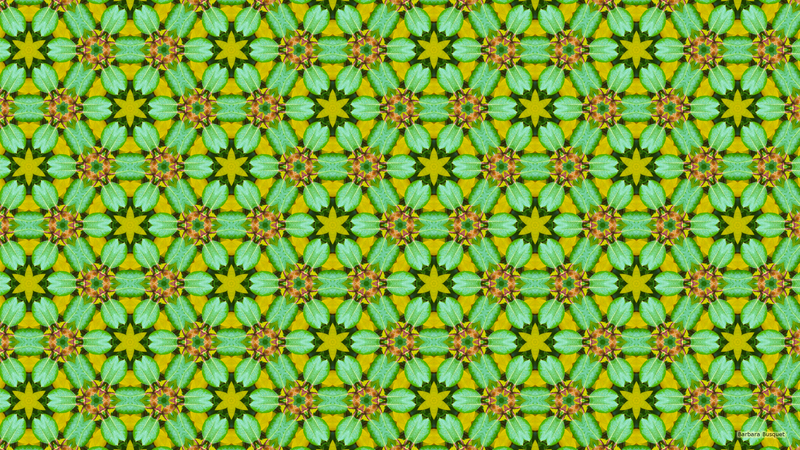 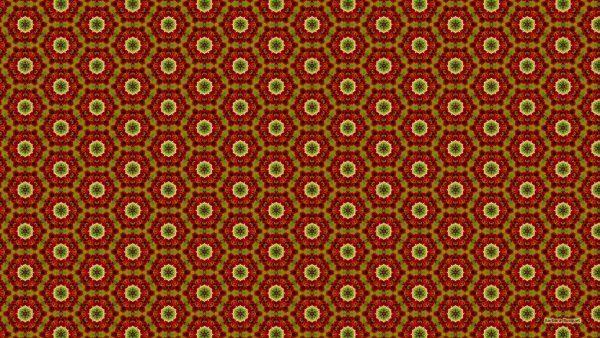 HD wallpaper with a pattern of shapes in the colors red and green. 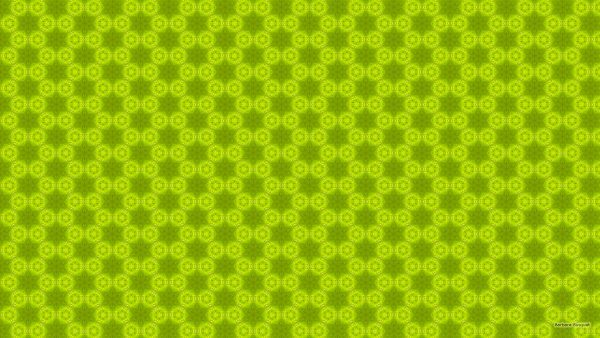 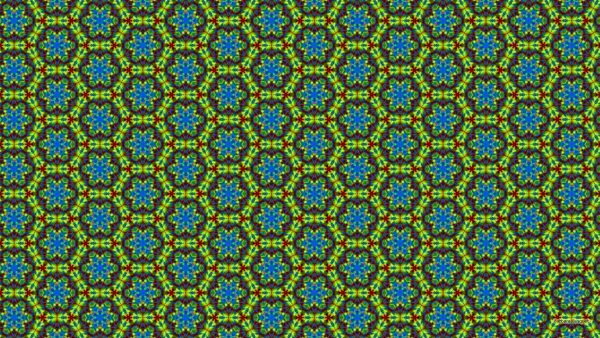 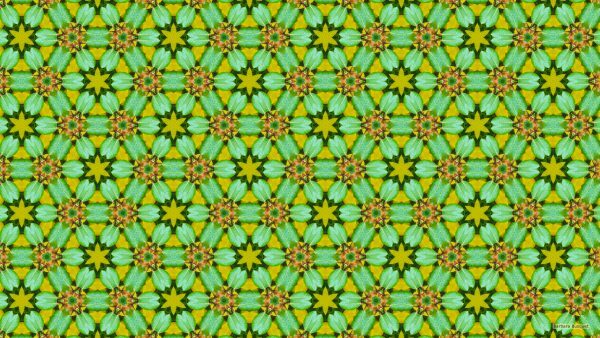 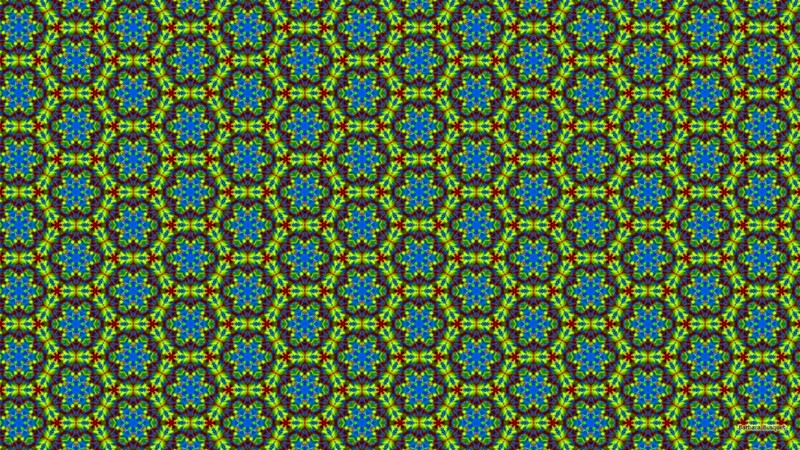 Hexagon shapes wallpaper in light and dark green. 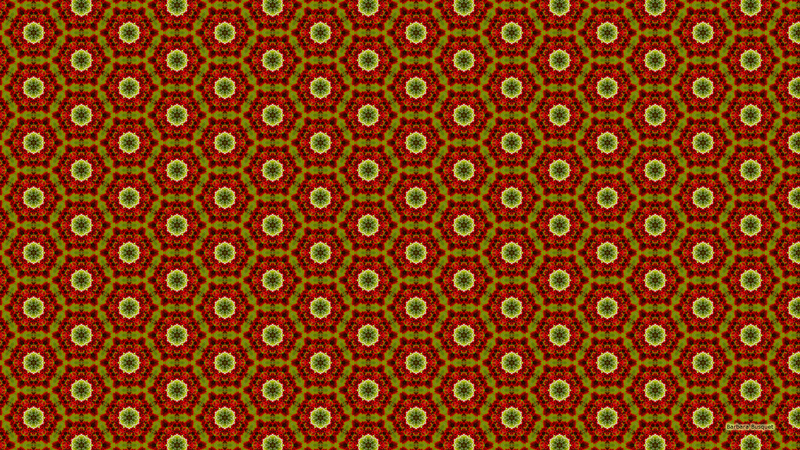 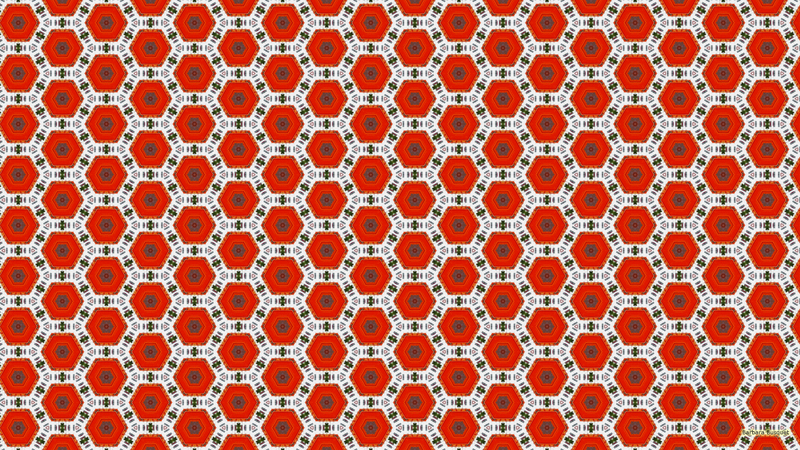 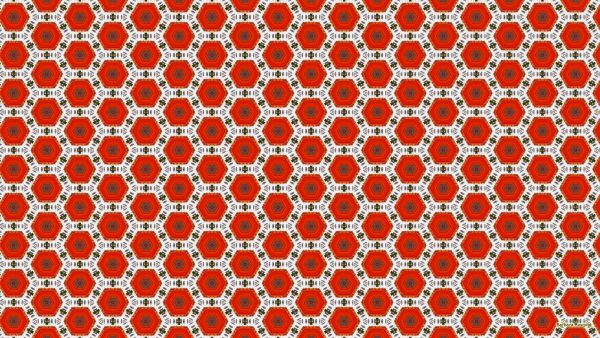 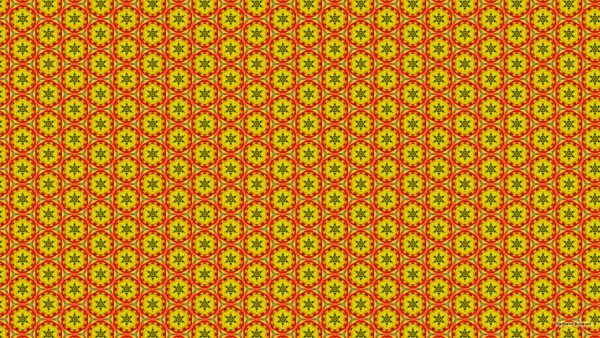 Hexagon pattern wallpaper in yellow and red colors. 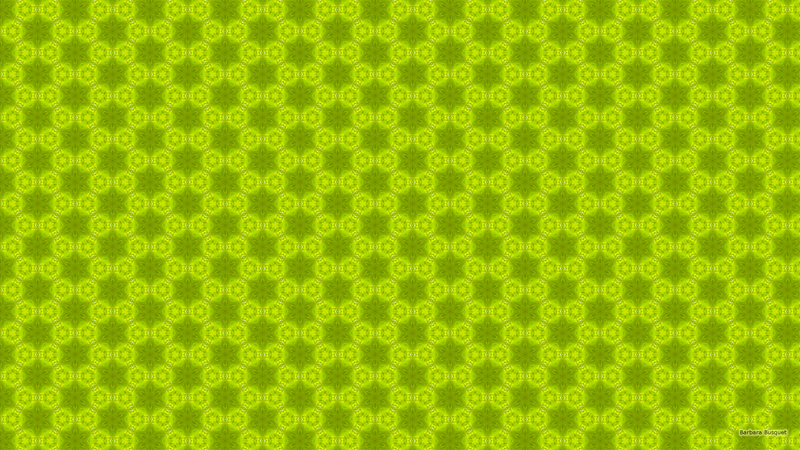 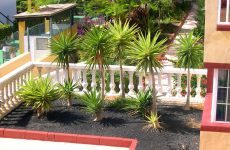 Nature pattern with green leaves. 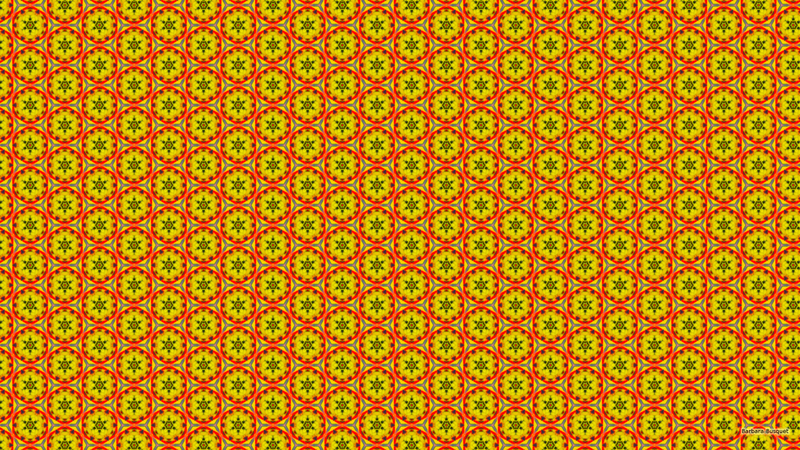 Desktop background in orange and white colors. 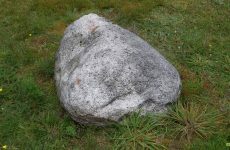 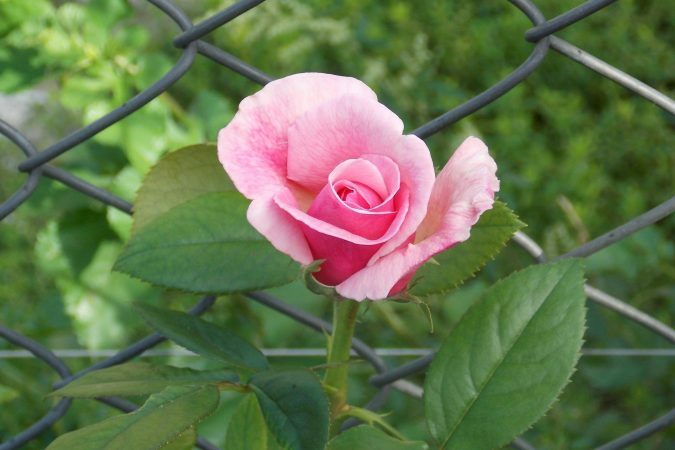 Not only for girls! 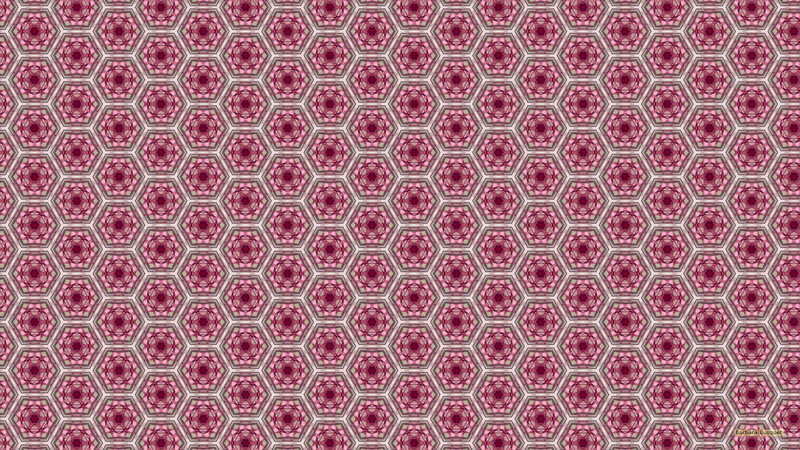 Pink tiles wallpaper.